Super 8 DVD and Blu-ray release date was set for November 22, 2011. 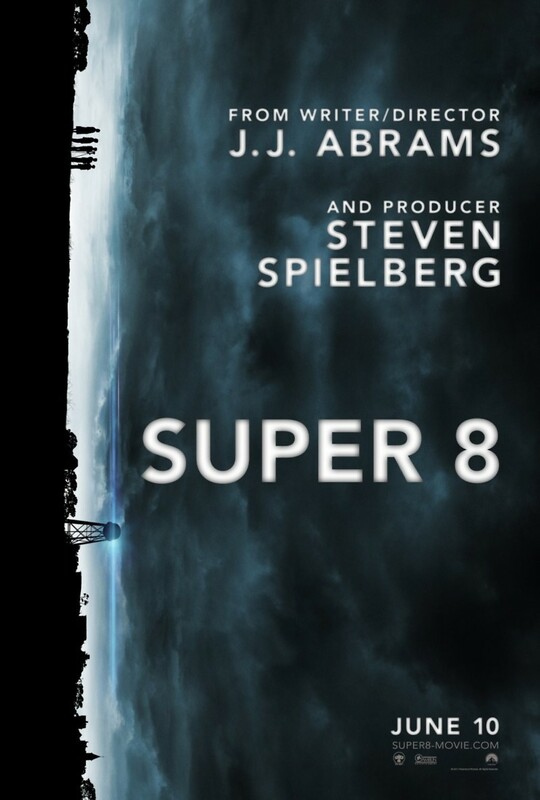 The J. J. Abrams movie "Super 8" takes place in the late 1970s, when life in a small town is turned upside-down after the arrival of a huge, angry creature from another planet. A group of kids capture some footage from a disaster it caused, which puts them in grave danger and throws them into the midst of an epic adventure. Chief among these youngsters is Joe Lamb, played by Joel Courtney. A sensitive soul struggling to move on after the death of his mother, he may hold the key to defeating the terrifying grip this creature has on the town, but can he survive long enough to discover his own hidden strength?